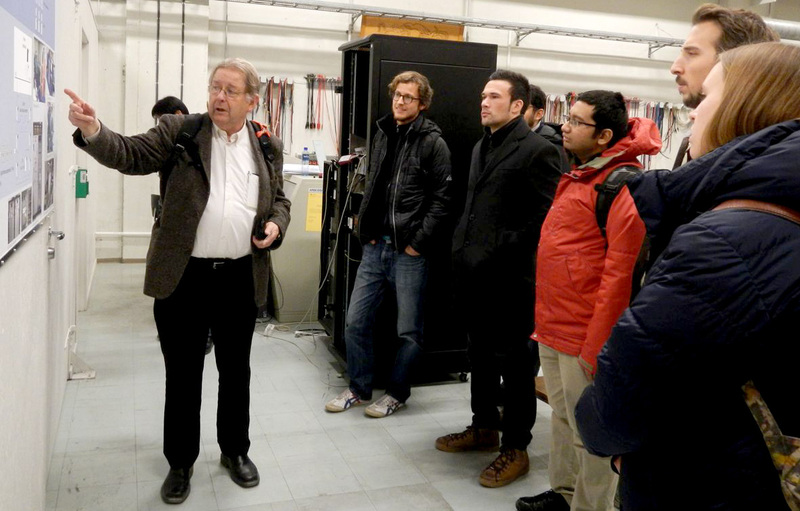 Fourteen international students from five Nordic universities are joining their co-students at the NTNU for the ISEE Winter School 27th to 29th January 2015. All of them attend a two-year international Master’s programme in Innovative Sustainable Energy Engineering (hence ISEE). The Faculty of Natural Sciences and Technology has a coordintaing responsibility for the programme. As the ISEE Coordinator, I am looking forward to getting to know all the students! The ISEE Master’s programme is a joint programme based on the alliance of the six Nordic technical universities: NTNU, the Aalto University in Finland, KTH Royal Institute of Technology in Stockholm, the Chalmers University of Technology in Gothenburg, DTU Technical University of Danmark in Copenhagen, and the University of Iceland in Reykjavík. Each university has a responsibility for one of the programme’s six specializations or study tracks. NTNU has a leading role in the study track Solar Cell Systems and Materials. Moreover, students following the specialization courses in System Integration of Wind Power take their first year at the NTNU. Solar energy and wind energy are thus important topics for the Winter School. The purpose of the ISEE Winter School is to give all the first-year ISEE students the opportunity to meet first of all on an academic basis. We (i.e. me and the Programme Leader Gabriella Tranell) have booked lecturers and lab visits. There are also company presentations, as well as excursions on the agenda for the Winter School. The representatives of five of the ISEE partner institutions are going to hold presentations on topics relevant to the study tracks they are responsible for. Statkraft Varme, SINTEF Energi, Sarepta Energi, and Siemens are all contributing to the event in addition to NTNU’s Strategic Thematic Area Energy, as well as NTNU’s various departments. Last, but not least, we are meeting in the evenings to explore a social and informal side of the ISEE Winter School, as well as Trondheim. 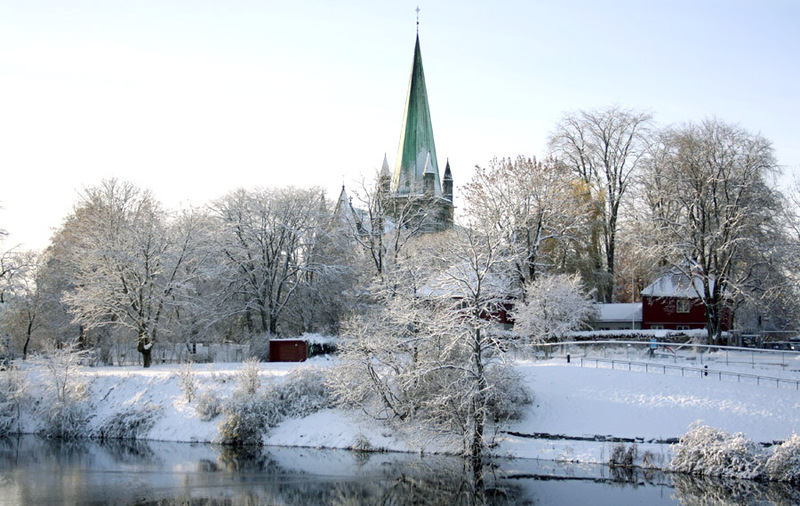 We wish all the ISEE students welcome to NTNU and the city of Trondheim!! !